Thus begins the story of Pirates’ Island, a timeless tale of the sea. A story about treachery, buried treasure, desert islands, and ruthless buccaneers, filled with quaint characters that are sure to linger in the reader’s imagination long after the book has been read. The witty, deceitful Captain Henry Brown whose cunning manipulation of friends and foes alike helps him prevail in the most precarious of situations. This Roguish Buccaneer is paired against the heroics of the young but brave, Daniel Dinkins, whose raw courage is put to the test no sooner than the moment he sets sail alongside Captain Brown. 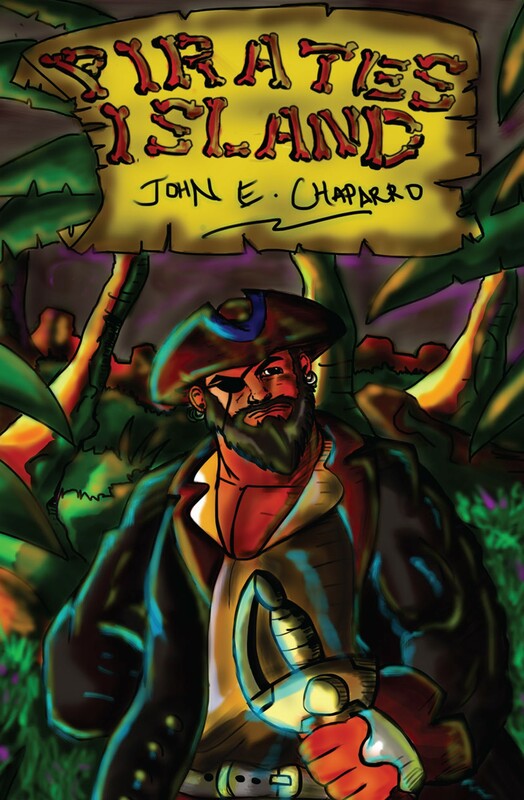 Told with an antiquarian flavor, Pirates’ Island is written for readers of adventure stories of all ages.